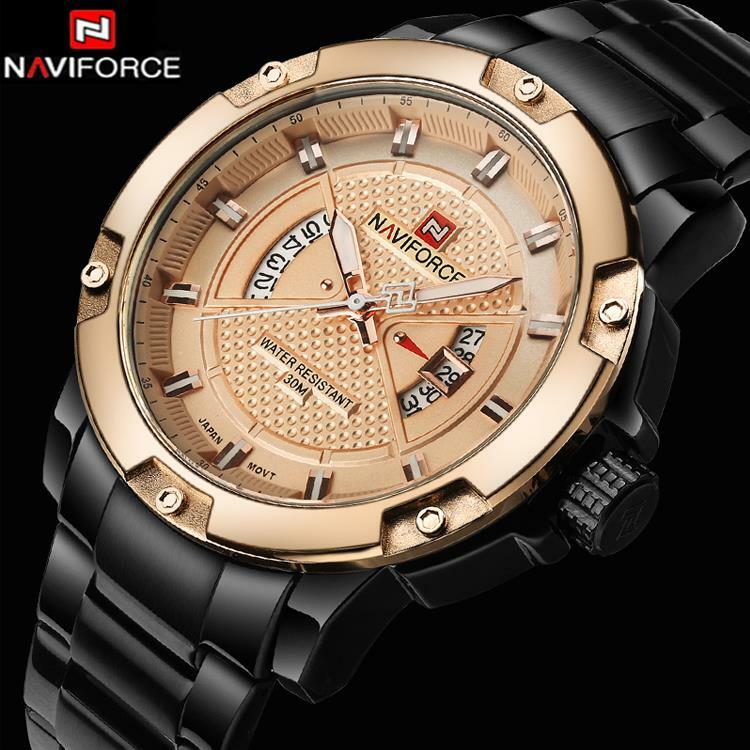 Luxury Brand Naviforce Water Resistant Stainless Steel Watch. 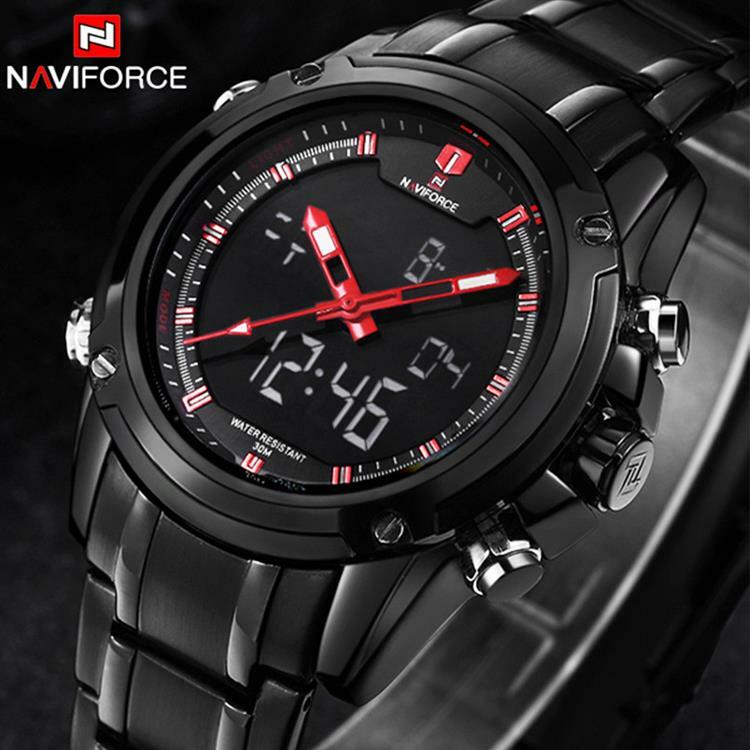 2017 Luxury Brand Naviforce Water Resistant Stainless Steel Watch. Please fill form below for Place an Order. 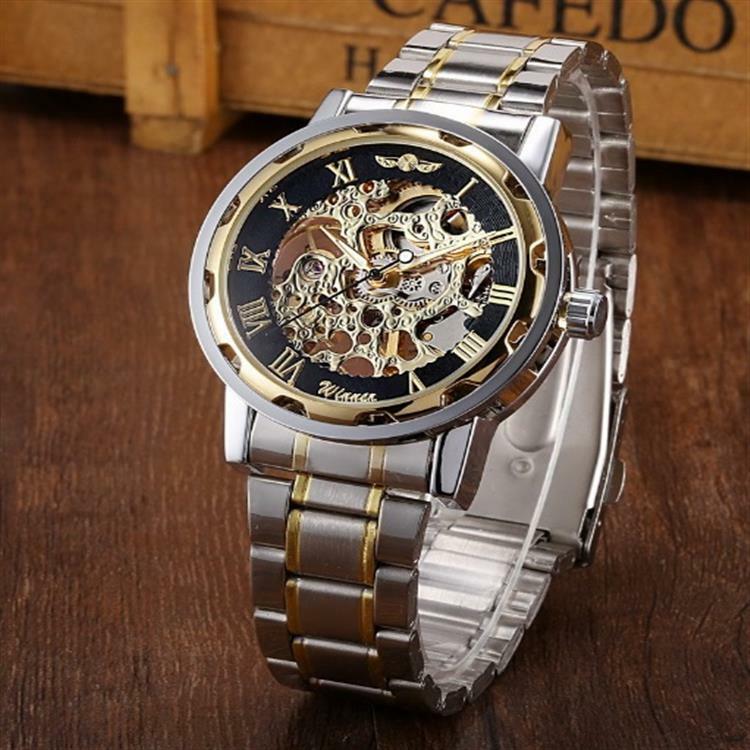 Dxire Fashion an online store which brings the latest fashion jewelry and watches to your doorstep.